Clever use of colours and finishes can really bring a Sleepbox to life and give it authenticity. 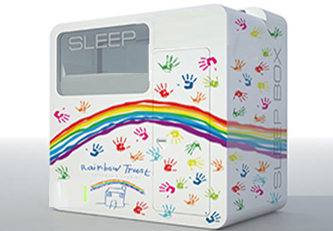 You may wish to keep it to neutral colours or use the Sleepbox as an advertising tool displaying your logo. With Sleepbox you can be as creative as your own imagination. 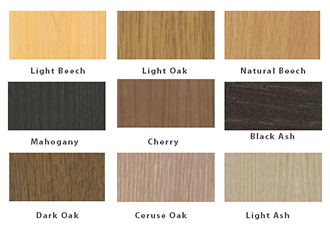 If it’s the natural look you’re after then Sleepbox can offer 9 wooden finishes to suit every colour scheme and design. From dark oak to natural beech the variety offered gives you extensive choices to ensure your Sleepbox finish is to your exact requirements. Whether it’s sophistication or shabby chic you desire our inhouse team of designers can assist you to design your luxury interior finish. Different wall colours, scatter cushions and finishes are just some of the additional extras you can incorporate to make your Sleepbox… home from home. A choice of four headboard designs are available to give the Sleepbox a luxury boutique feel. 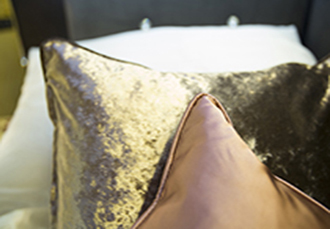 Choose from the “Grand” design composing of velvet and swaroski crystals or a more natural chic design such as the “Signature” studded leather headboard. All available in a multitude of colours. 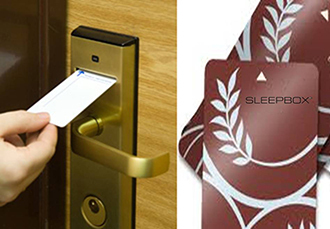 Depending on what type of facility you are installing the Sleepboxes into we can offer a wide variety of locking mechanisms. From a basic mortice lock and key, to a key card electronic system, through to a biometric system. We’ve thought of everything. 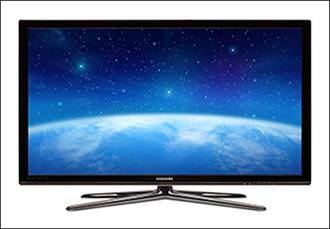 Choose from sumptious mood lighting quietly dimmed to suit; the electric privacy blinds to block out the outside world; the wonderful flatscreen TV to provide tranquility and escapism from the outside world.